Moray Council’s attempts to appoint its convener to the board of NHS Grampian were blocked at a meeting yesterday. Shona Morrison was put forward as a replacement for councillor Frank Brown due to the recent change in the council administration. However, Mr Brown has refused to quit the convener position and can now only be ordered to leave by Scotland’s health secretary. Ms Morrison was recommended by councillor Aaron Mclean to take a place on the NHS board because she is chairwoman of the Moray Integrated Joint Board (IJB), which governs health and social care in the region. He highlighted the need for a strong link between the IJB and the health board. 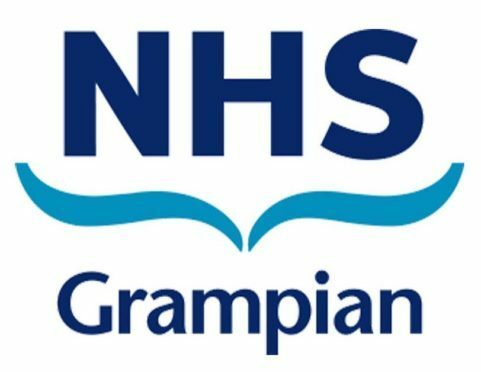 He questioned whether a senior member of the administration would be able to dedicate the amount of time he does to the role, a minimum of 30 days a year, and spoke about how the recent upheaval on the NHS Grampian board meant that it would not be right to add to the number of board changes. The chief executive of the board retired last week and the board chair is not seeking to renew his term of office when it expires in the new year. Councillors voted 14-7 at the meeting yesterday with one abstention to make a recommendation to the Scottish health minister that the representative be Ms Morrison. The health secretary will decide whether to remove Mr Brown from office or keep him on the board.